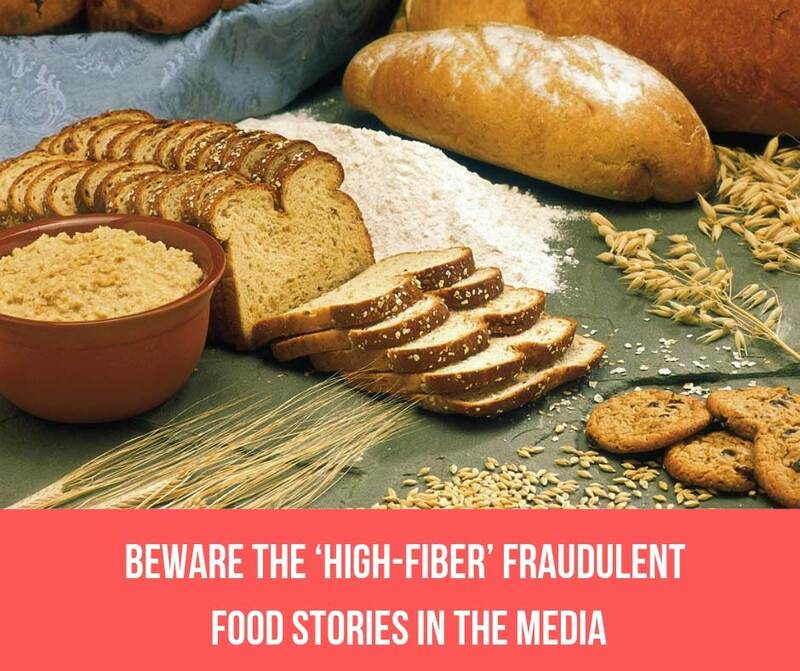 A high-fiber diet is being popularised in the mainstream media and being seen as ‘good’ according to a landmark review commissioned by the World Health Organisation. The study states that eating more fiber, found in wholegrain cereals, pasta, and bread as well as nuts and pulses, will cut people’s chances of heart disease and avoid an early death. Meanwhile, another piece states that a low-protein, high-carb diet may help to ward off dementia. The article states that a high-fiber diet has an enormous protective effect against a wide range of diseases including diabetes, cardiovascular disease, and even cancer. All of these studies highlight the importance of doing your own research and how difficult it can be to find the truth from fiction when it comes to taking care of your health. These studies can be so convincing as they are carried out by so-called ‘experts ‘who are supposed to have the best intentions for us. The truth is anything but – the fraudulent food industry is not interested in promoting the foods that are best for good health. They are only interested in increasing their profits from agriculture. The science does not indicate that whole grains are better than a vegan keto diet. This is simply more fraud by the food industry. That is why high-fiber and high carbohydrate foods are so heavily invested in by the food industry. That’s why bread, cereals, pasta, and other highly processed foods are encouraged in the modern diet, for they yield the most profits. However, they do not yield the best health. 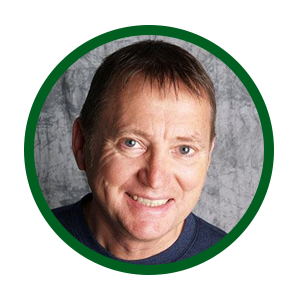 As anyone who has been following my newsletters and health articles is aware, I have been highlighting the impact that eating starchy carbohydrates has when it comes to your health and longevity. A diet high in starchy carbs causes more health problems than it solves. As eating starchy carbs causes insulin spikes in the blood sugar levels, it leads to inflammation within the body. When inflammation occurs, this can contribute to health problems and diseases in the long-term. Diabetes Type II, digestive issues such as Irritable Bowel Syndrome (IBS), joint problems such as arthritis, eye health, and cardiovascular problems, even cancer are all fed by excess glucose and sugar in the bloodstream. That’s why despite any claims of the benefits of high-fiber, they are outweighed by the risks of increased inflammation. The evidence is clearly showing that removing excess carbohydrates from your diet and following a vegan keto diet is best for good health. A vegan keto diet focuses on healthy fats such as coconut oil, coconut cream, and avocado, green leafy vegetables, dark berries, vegan sources of protein such as tofu, along with small amounts of legumes. All of these foods lower blood sugar levels, reduce inflammation and keep you healthy in the long-term. People who follow a vegan keto diet burn fat more easily and better able to maintain a healthy weight. Not only does a vegan keto diet reduce your glucose levels that otherwise feeds cancer cells…it has also been shown in studies to improve blood pressure levels, increase energy levels and even reduce the possibility of metabolic syndrome and epilepsy. 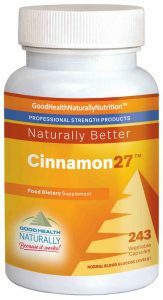 For those who cannot avoid eating carbs and sugar, Cinnamon27™ can help to support and reduce blood sugar levels, especially after eating starchy carbs. Recommended to take 1-3 capsules before meals for best results.